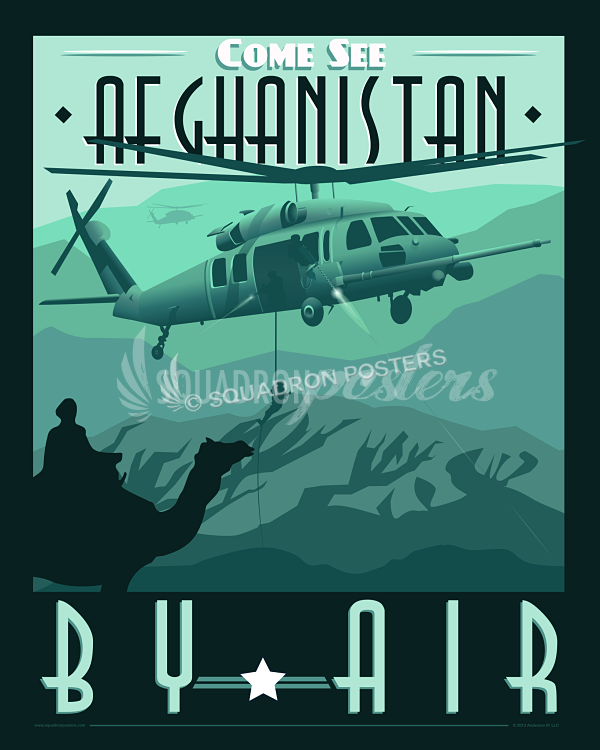 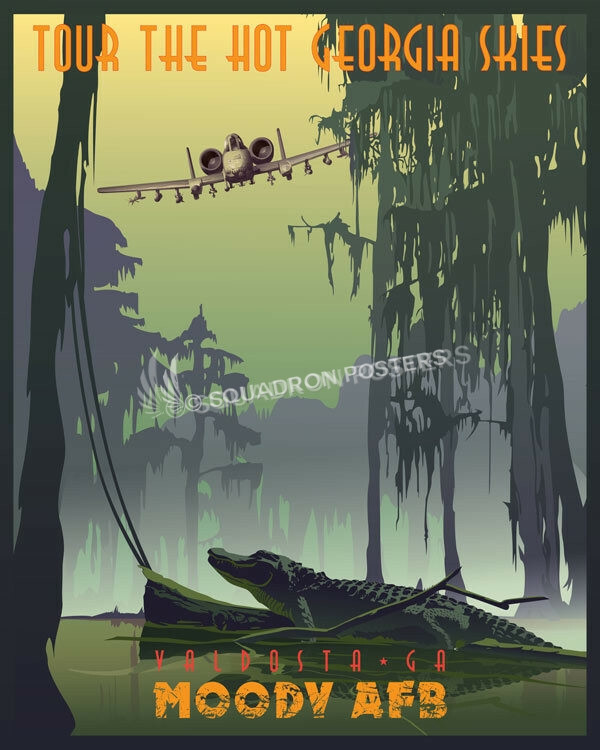 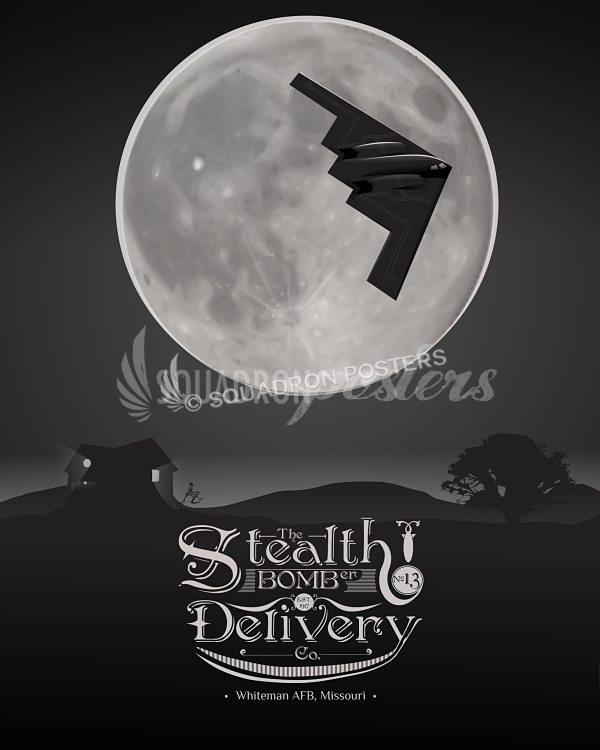 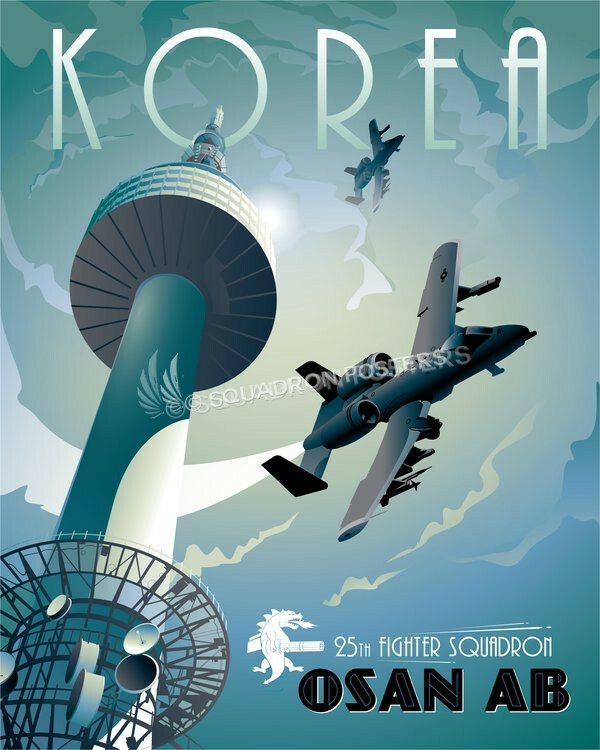 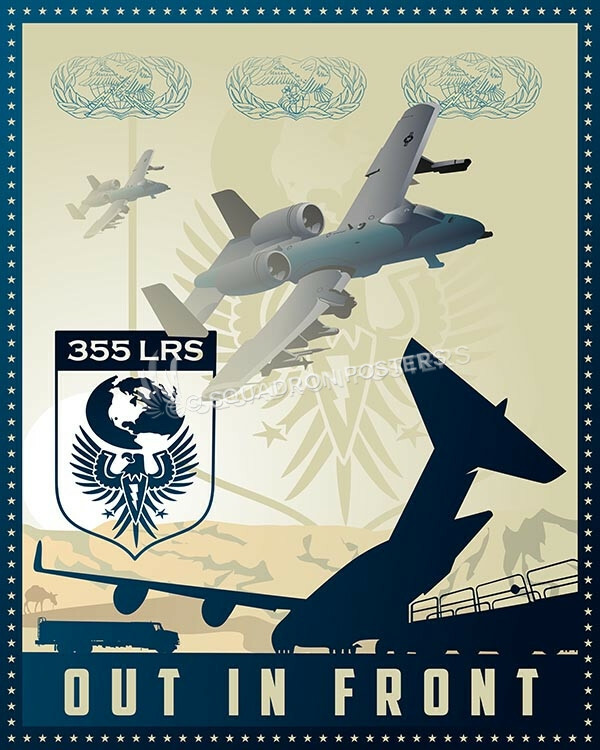 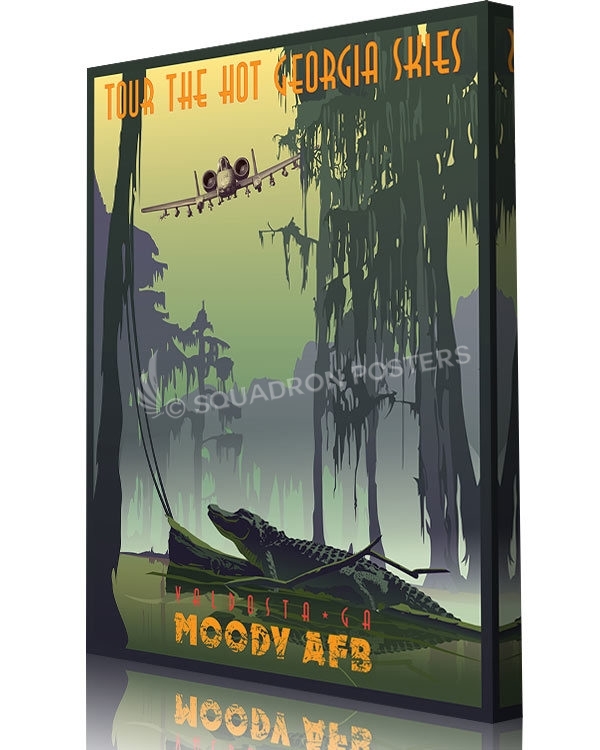 Moody AFB 75th Fighter Squadron poster art featuring an A-10 Thunderbolt II. The 75th Fighter Squadron is one of Moody’s two combat-ready A-10C Thunderbolt II squadrons. 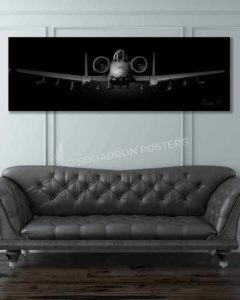 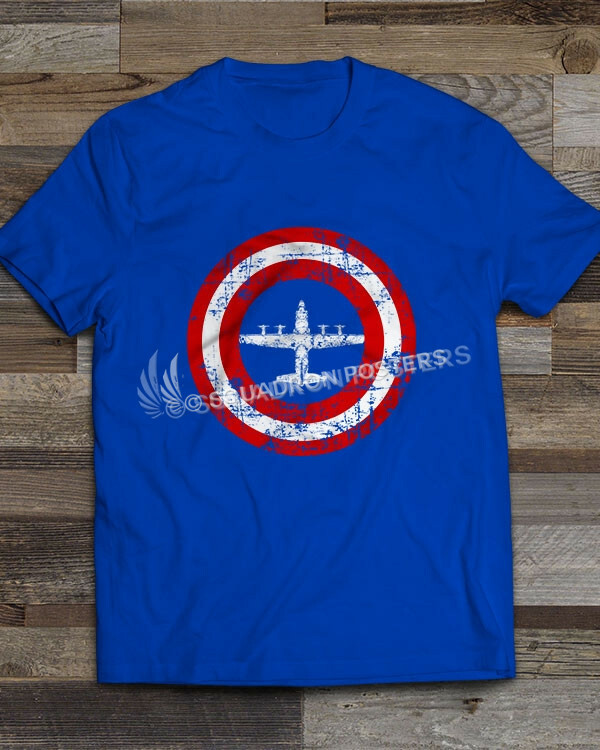 The squadron’s nearly 35 pilots are dedicated to carrying out the close air support mission through the A-10, which is specifically designed for long loiter time, accurate weapons delivery, austere field capability and survivability. 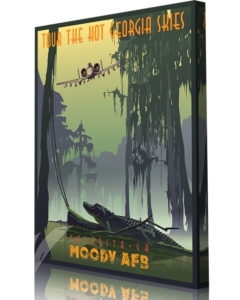 Moody Air Force Base is a United States Air Force installation near Valdosta, Georgia. 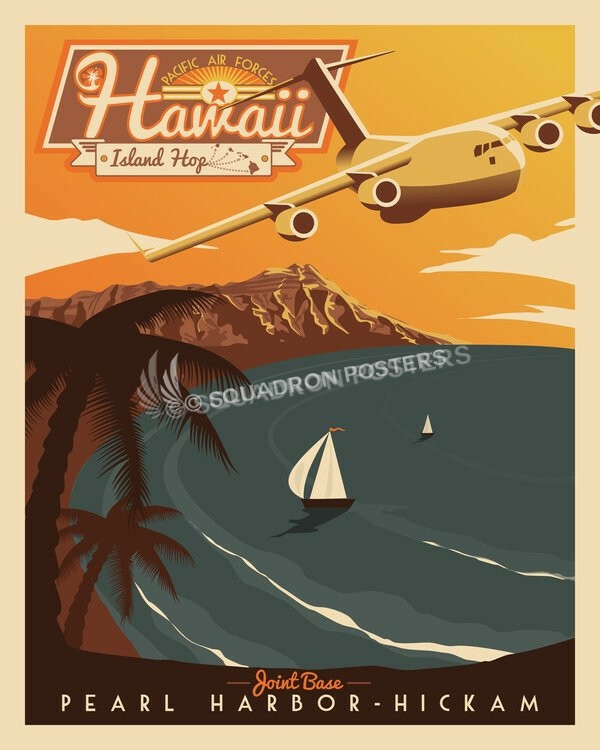 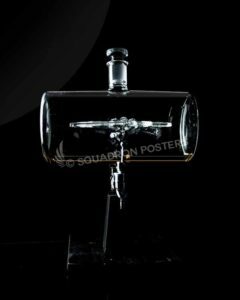 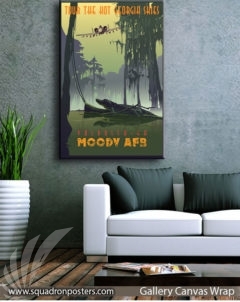 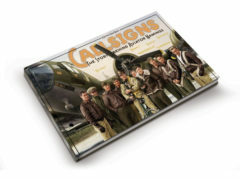 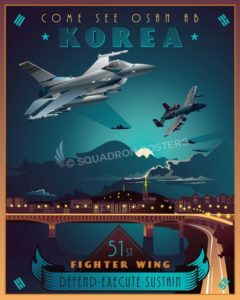 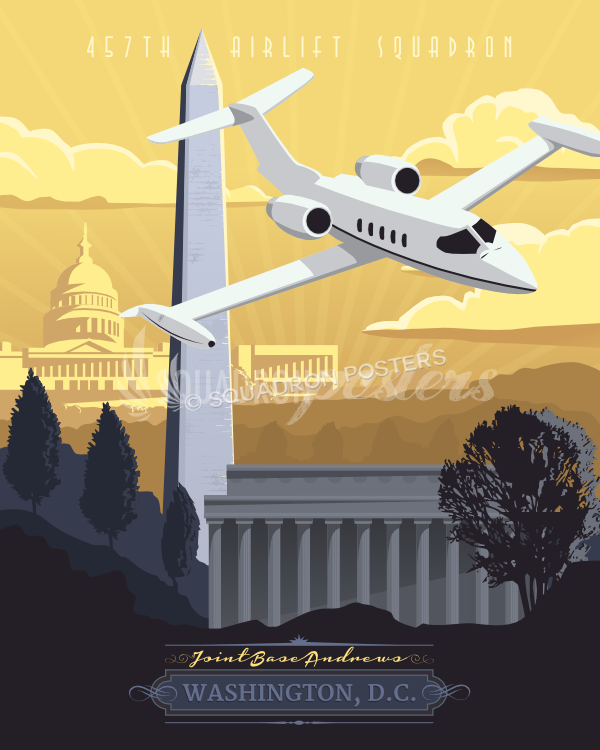 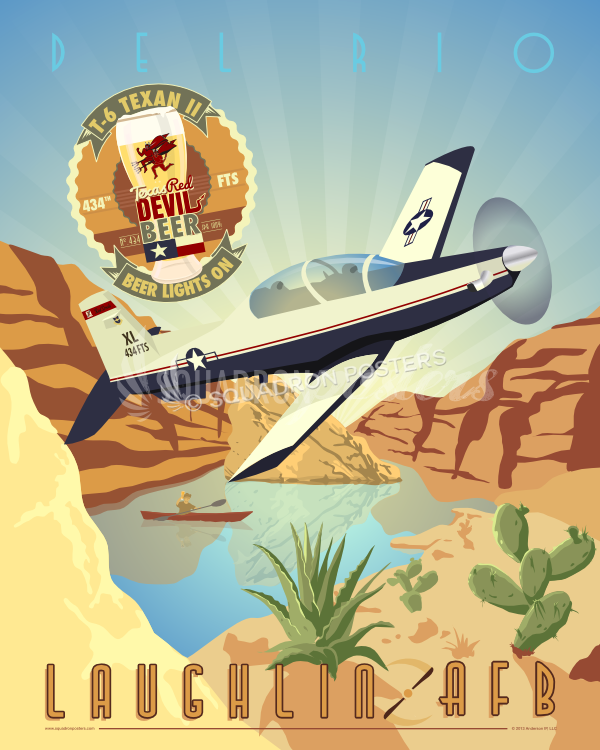 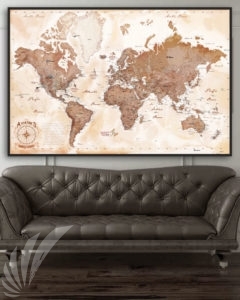 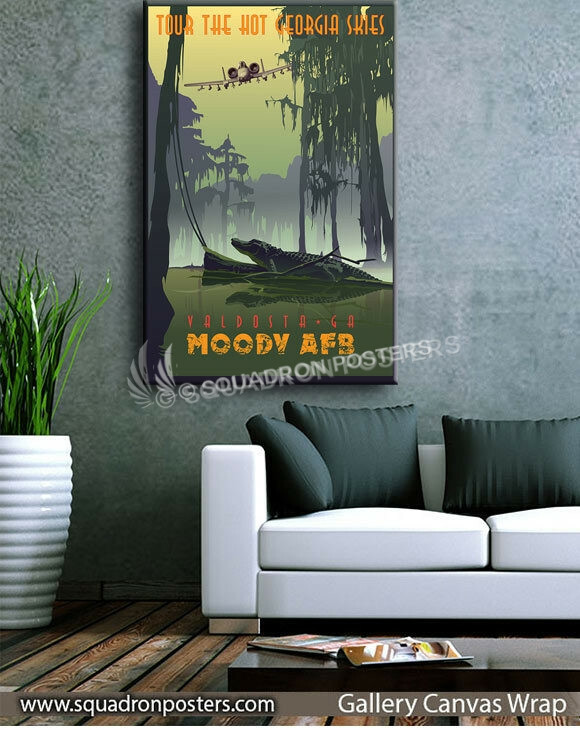 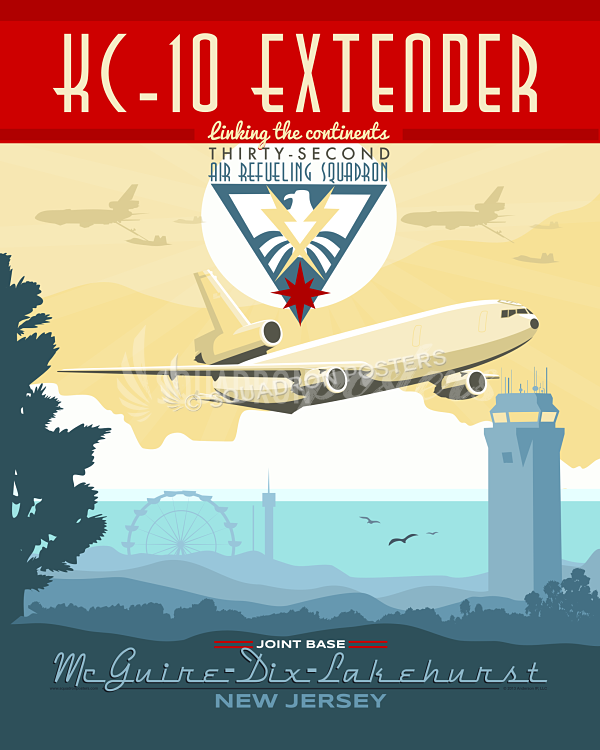 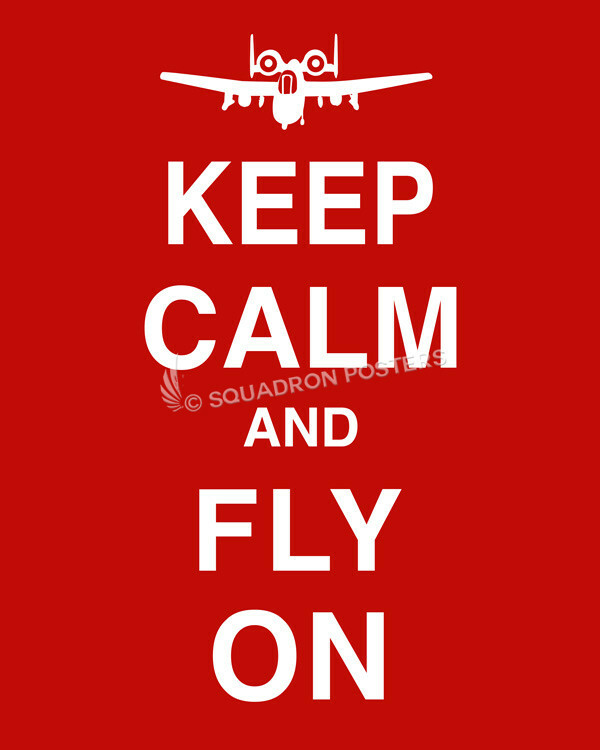 “Moody AFB 75th Fighter Squadron” vintage style military aviation travel poster artwork by – Squadron Posters!